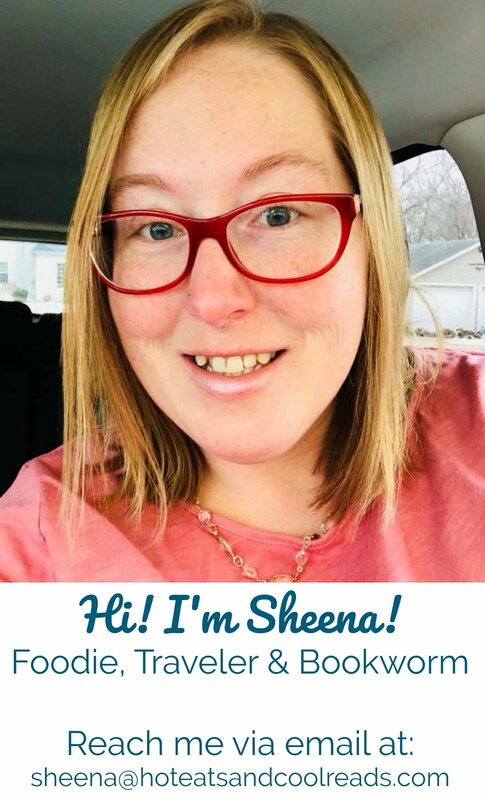 I am so glad I decided a few months back to make a Facebook page for my blog. I have discovered so many new people, companies and blogs to interact and network with. It has been awesome! 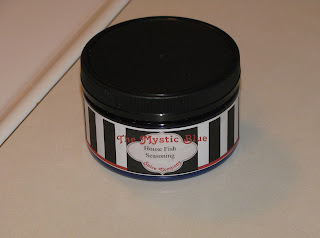 When I saw that The Mystic Blue Spice Company was running a special on their House Fish Seasoning, I knew I had to buy some and give it a try! This recipe is my second time using it, and I really love the flavors. It's so unique and fresh tasting. 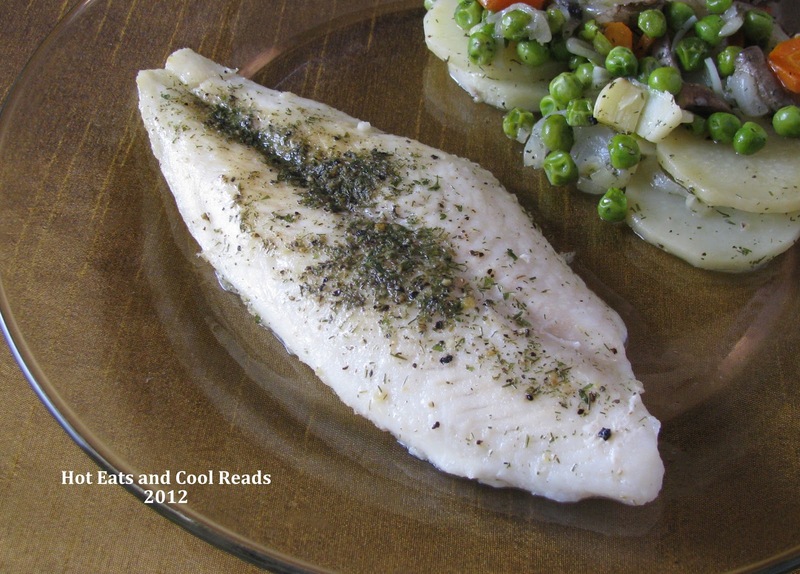 The main spices used in this seasoning are lemon pepper, dill, tarragon and onion. There are some other various spices as well. I really like this product and will be ordering some other spices and sea salts in the future! They would make great gifts too! I also love supporting and buying from smaller companies. You can purchase through their website here and visit their Facebook page here! In a large skillet, melt the butter over medium high heat. Season fish with fish seasoning, salt and pepper. 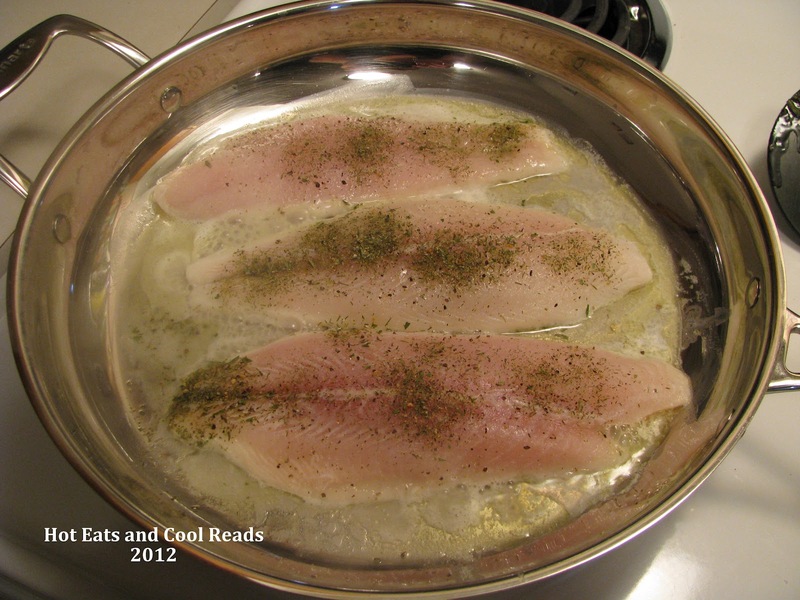 When the skillet is hot, add the fish and fry for about 4 minutes on each side (depending on thickness of the fillet) or until fish is cooked through.